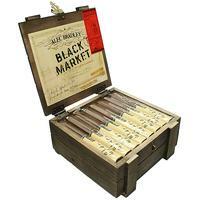 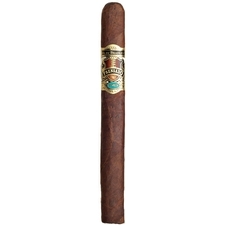 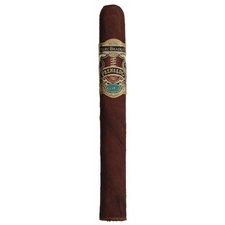 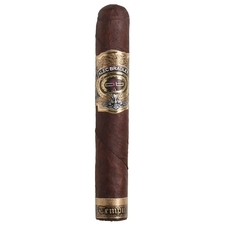 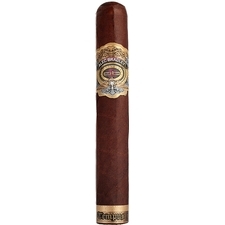 Alec Bradley cigars were established in 1996 by Alan Rubin. Following years of research and development, they launched again in 2007 after coming out with their very robust Tempus line. Made of tobaccos from Nicaragua, Mexico, and Honduras means that each puff will be full of richly balanced flavor.